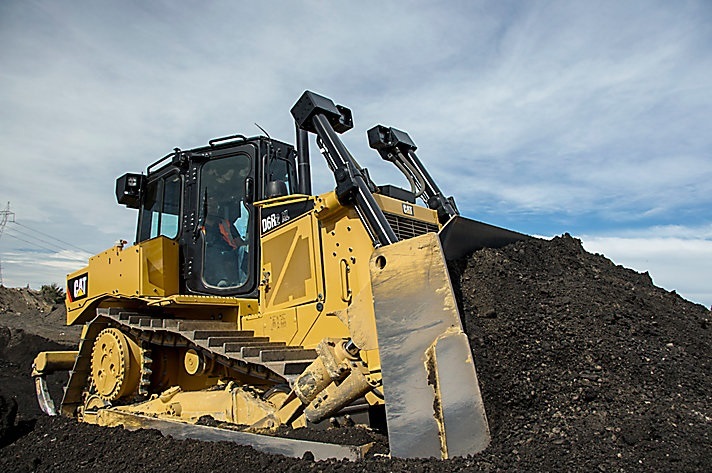 There is a new Bulldozer on the block, the CAT D6R2. It goes without saying that Caterpillar definitely has a reputation to uphold. Trust us when we say that this newly released CAT Dozer for sale does nothing but meet all expectations. Before you make your choice about which Dozer for sale to buy from Truck & Trailer, read further. The CAT D6R2 comes built with quite a few interesting and noteworthy features. The first thing you will notice with this Caterpillar is its ease of operation. 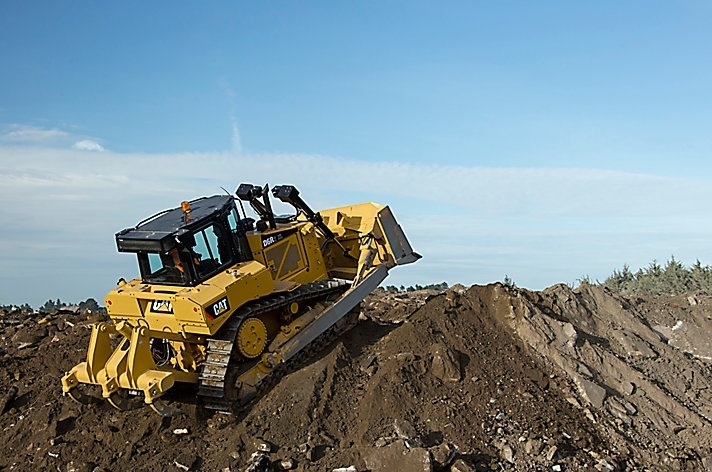 The CAT D6R 2 is an easy Caterpillar to operate. This vehicle comes built with a new cab that has been updated to improve visibility and comfort for anyone operating this vehicle. What is more intriguing about this CAT Dozer is that it comes built with a single twist tiller control and an optional automatic machine setting that will allow you to reduce the operation effort. Another feature that comes with this CAT is its high performance capability. With this CAT D6R2 you get a CAT that gives you a great deal of horsepower that will allow you to doze your way through any conditions and terrain with the greatest of ease. With the Dozer’s differential steering you will find that you will have increased speed and exceptional turning abilities. Another feature you will notice with this Dozer’s higher performance capabilities is the new two pump hydraulic system. This system will give your Dozer improved manoeuvrability and greater driving precision. You will find, without any reasonable doubt, that this is a high performance Dozer with great ability to improve your overall productivity. A third feature you can expect to get when buying a CAT D6R 2 is high durability. 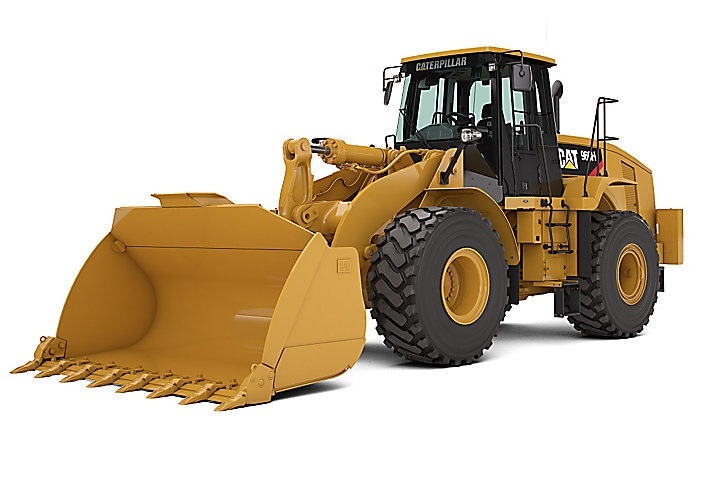 This CAT Bulldozer has been built to be a highly durable machine. The CAT comes built a sprocket design that allows it to operate for a longer duration of time than other vehicles similar to it. You can expect this CAT Bulldozer to operate effectively in all conditions and terrains. It does not matter how bad the weather is, this vehicle has been built to last. Buying this vehicle will certainly help you to lower your maintenance cost. 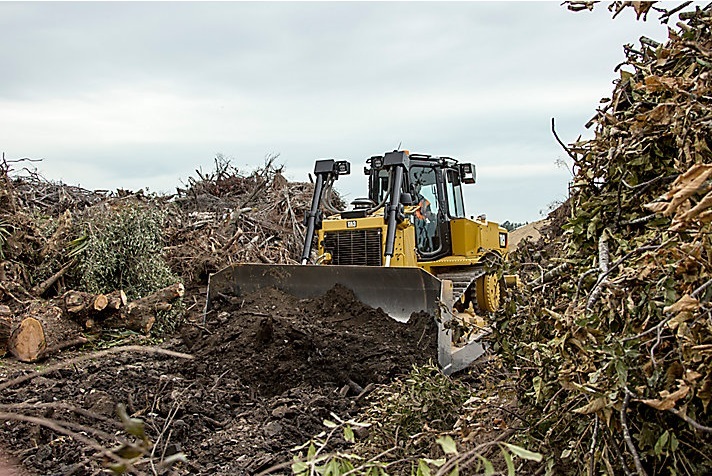 When it comes to this CAT Dozer’s operational environment you will find that this Caterpillar has been built to be as easy to operate as possible. This CAT Dozer comes built with amazingly efficient CAT equipment such as the steering control. The steering control comes built with a design and features that allow drivers of this Caterpillar greater operational capabilities. With this steering wheel you will find that you have greater ability to single-handedly control the vehicle’s gears. 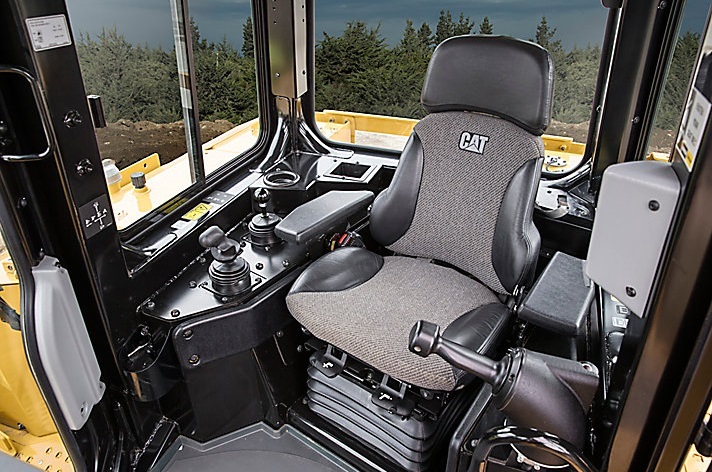 What is particularly interesting about the gear changing process is that this CAT equipment has been built with capabilities that allow you to change your gears with the touch of a button. Even changing the engine’s throttle speed is simpler than ever. With this CAT Dozer you can do that with a rotary dial on your Caterpillar’s dashboard. Your rotary dial also gives you the option of choosing the auto shift mode that will let your Caterpillar automatically downshift to the most fuel and power effective gear depending on your driving conditions. If you find this Dozer for sale you will be buying Caterpillar equipment that will not disappoint you in terms of power and performance. Like all CAT machines the engine has been built to optimise power efficiencies while keeping CO2 emissions as low as possible. You will also find, under the CAT D6R2’s hood a cooling system that is more efficient than its predecessors. If you find this Dozer for sale you will be getting a Dozer with a cooling system that will give you greater cooling capabilities ensuring that your engine can run for a longer time without having an adverse effect on the life of your Caterpillar. CAT machines are truly amazing vehicles. 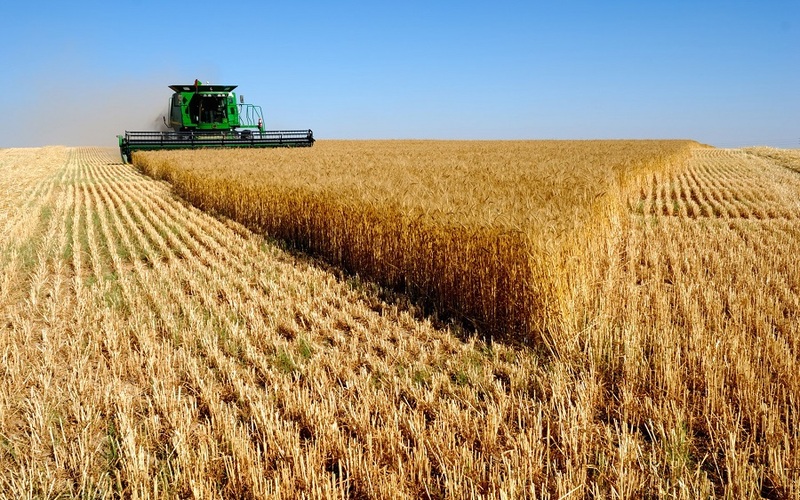 These particular CAT machines come built with a two pump hydraulic system. This has been incorporated into these CAT machines in order to give you greater manoeuvrability and precision. 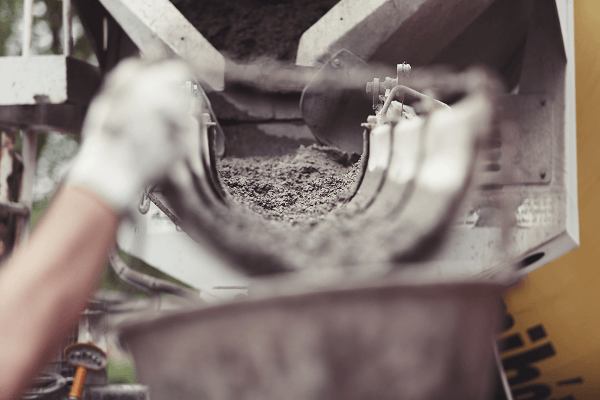 These will be particularly useful improvements when you need to work in extremely close quarters, plus it makes these CAT machines ideal for construction and land clearing jobs. Therefore if you find a CAT Dozer for sale you should make sure that it is the right fit for your business needs. Once you find this CAT Bulldozer for sale you can take comfort in the fact that you are buying a CAT Bulldozer that has been built to absorb high impact. 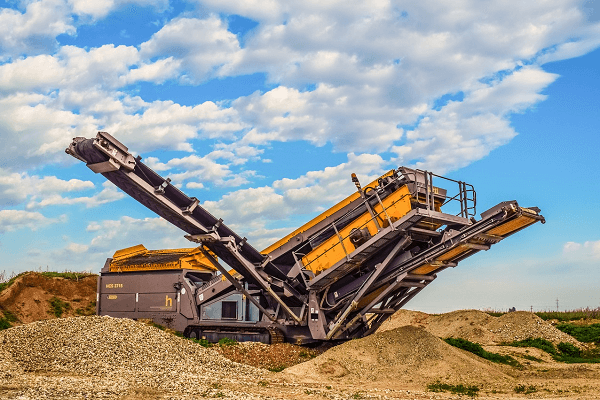 This CAT equipment comes built with a structure that is rugged. The mainframe is very solid and can take a lot of shock. Strength is the biggest priority with this CAT’s build. This allows it to be able to carry out better ground clearance while preserving a high level of traction and operator comfort. This CAT equipment also comes built with an L shape that gives the driver a greater driving advantage, manoeuvrability and blade penetration. This design also allows you to get greater lateral stability and better cylinder positions, making the vehicle more efficient and driver friendly. If you are interested in buying this CAT Dozer, you can find this CAT Dozer for sale at a relatively good price on Truck & Trailer. If you are interested in getting a good saving, you may consider buying a second hand version of this Dozer.